For the third year, Downtown Indiana will once again present the First Commonwealth Bank It’s a Wonderful Life Festival. Its centerpiece, a 30-foot live Christmas tree (grown right here in the Christmas Tree Capital of the World), is lit during the Lucy Donnelly Holiday Parade on November 16. The parade, a holiday tradition for the past 20+ years, draws thousands to the streets of Jimmy Stewart’s hometown. 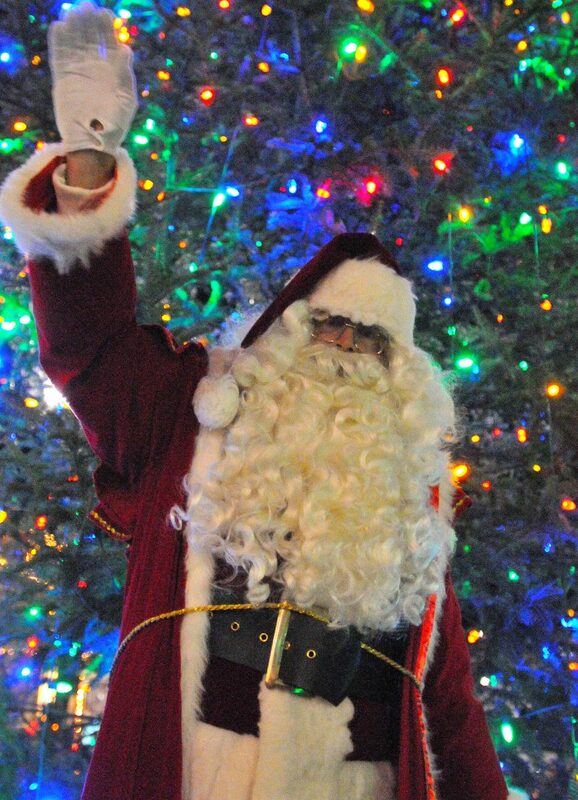 In addition to the floats and marching units, parade night features marshmallow roasting, hayrides, hot chocolate, crafts and of course, Santa’s arrival.